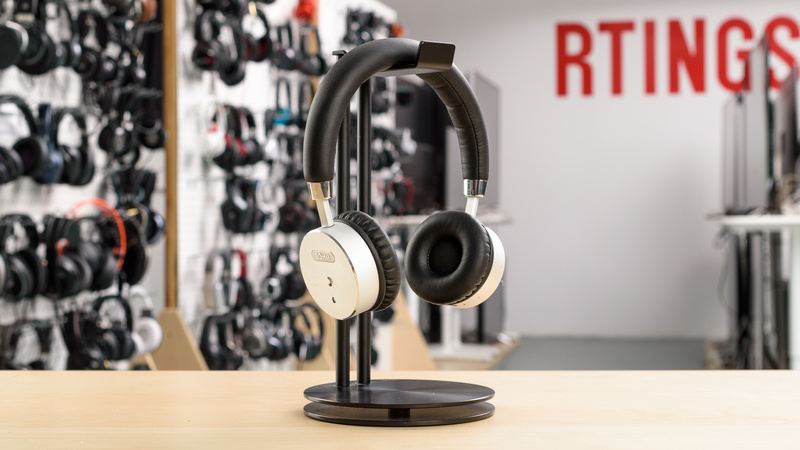 The Bohm B-66 are above-average wireless Bluetooth headphones that sound great and won't disturb the people around you at high volumes. 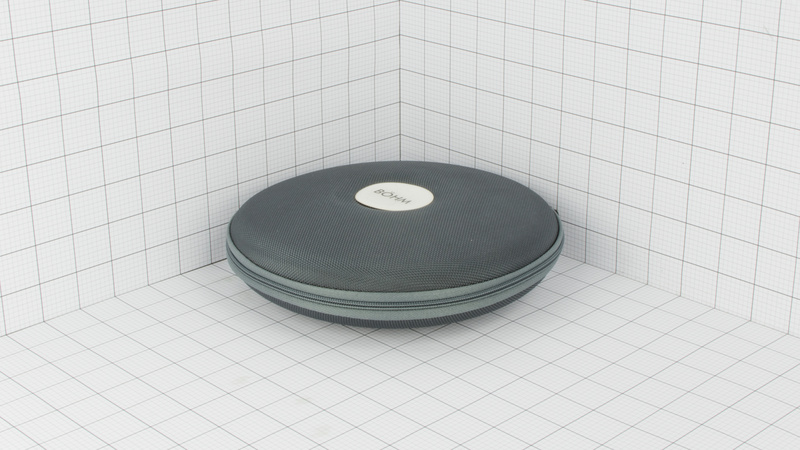 They're stable enough to not slip off your head easily but feel too tight, which can get uncomfortable. 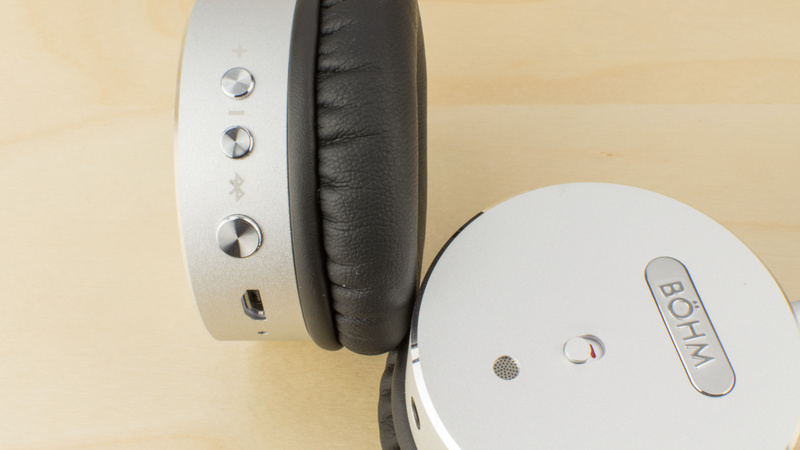 They also poorly isolate listeners from ambient noise in loud environments. 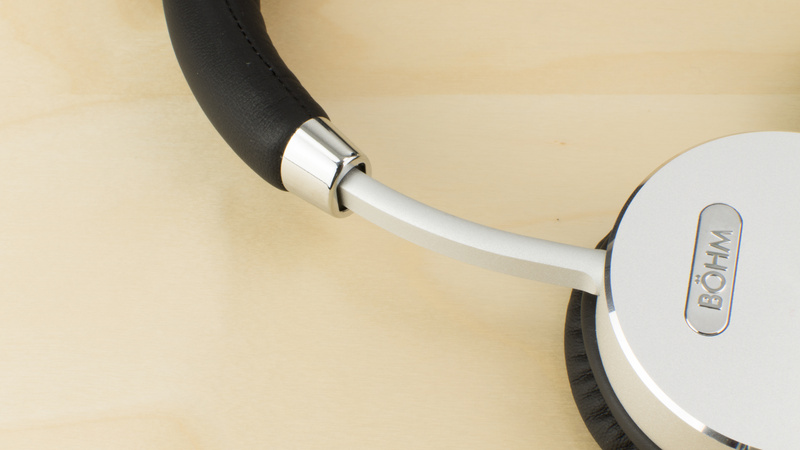 The Bohm wireless headphones look great and are surprisingly stable for an on-ear design. They have an efficient control scheme with strong tactile feedback. 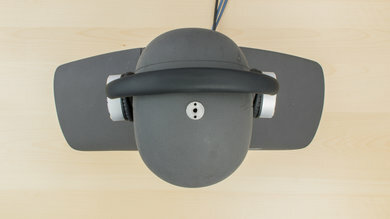 The ear cups and headband feel sufficiently sturdy to handle a few drops without damage. Unfortunately, they are not comfortable. 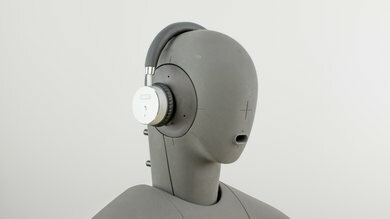 The small ear cups apply too much pressure on the ears, which can cause soreness and fatigue, especially during long listening sessions. The Bohm Wireless Bluetooth are sleek looking headphones. They have a two-tone black and silver color scheme that looks great feels modern. 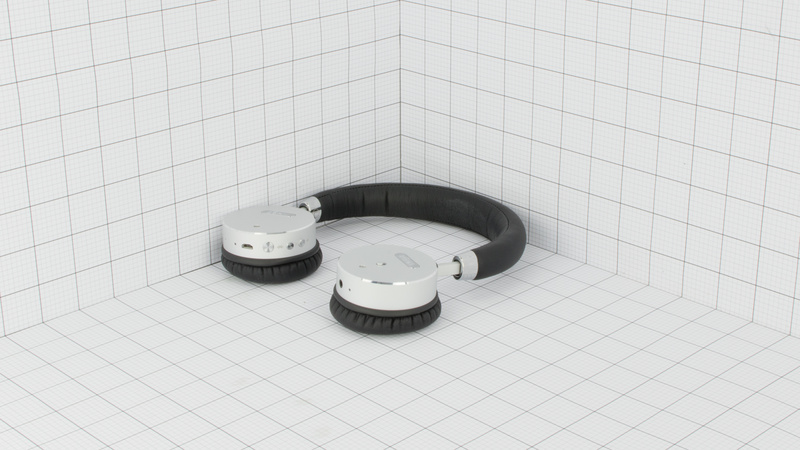 This, combined with their wireless design, gives them a minimalist aesthetic that's visually appealing. They are also offered in a different color scheme. 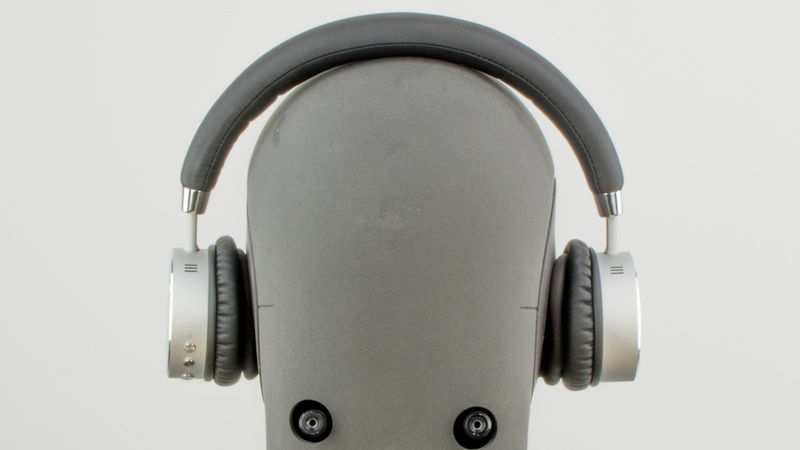 The Bohm B-66 wireless headphones feel too tight on the head. They are moderately well-padded and the ear cups, although small rest well on the ears. Unfortunately, to maintain a stable fit the headband exert an uncomfortable amount of tension on the head. This makes the headphones hard to use for long listening sessions as the pressure can cause soreness and physical fatigue. Button layout and functionality is above-average. 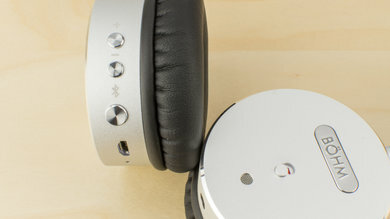 These headphones provide call/music, track-skipping, and volume controls. The buttons have excellent tactile feedback, but the overlapping functions for volume and track-skipping controls might take some time to get used to. 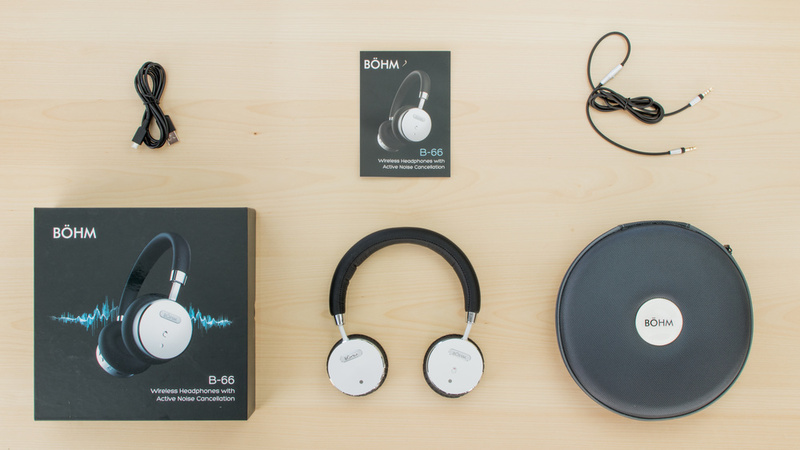 The Bohm B-66 are mid-sized on-ear headphones that do not take up much space in a backpack or handbag. Unfortunately, they do not fold up into a compact format, which means they won't fit in a pocket, even large jacket pockets. 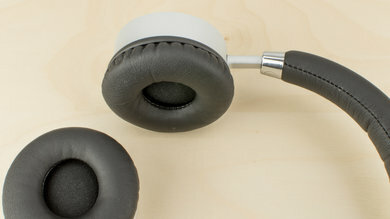 These headphones come with a sturdy hard case that will protect them from scratches and from falls. 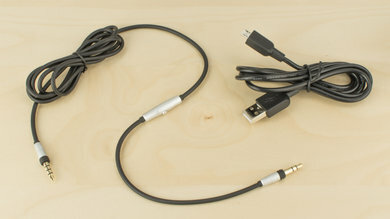 However, it does add a little bit of volume to the headphones. Build quality is average at best. The Bohm wireless Bluetooth headphones are sturdy enough to handle a few drops without being damaged. 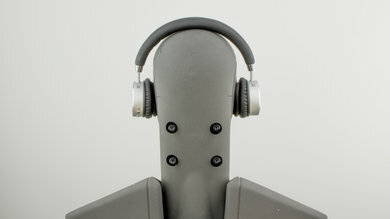 Unfortunately, their lightweight design doesn't feel as durable as some other headphones and the swivel mechanism feels loose and susceptible to breaking under physical stress. 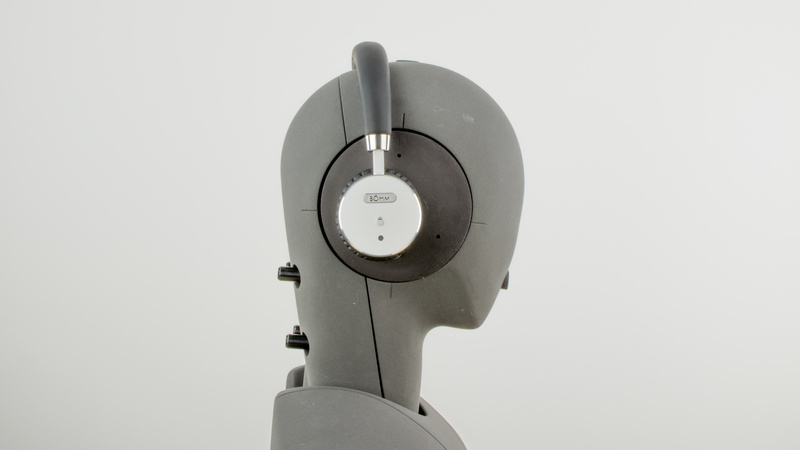 The Bohm Bluetooth headphones are surprisingly stable on the head. The clamping tightness that may be uncomfortable for some prevents these headphones from slipping off the ears even while running. They're not designed for sports so during high-intensity activities they will move slightly, but they easily maintain their position during casual listening sessions. Comes with; a 1/8" TRRS-TRRS audio cable with a play/music button and a USB charging cable. The Bohm B-66 are an average sounding pair of on-ear closed-back headphones. They have an excellent, consistent, and extended Bass, a good Mid Range and a decent Treble. However, their Bass could be slightly muddy, and their Mid Range is a bit forward sounding. Additionally, they have a mediocre distortion performance and like most closed-back on-ear headphones, a poor Soundstage. The Bohm B-66 poorly isolate listeners in noisy environments. The small ear cups provide a decent amount of passive isolation but not enough to prevent ambient noise from seeping into your audio. Unfortunately, the active noise cancelling is weak and will not be sufficient for loud environments like in a plane or train. Poor isolation. 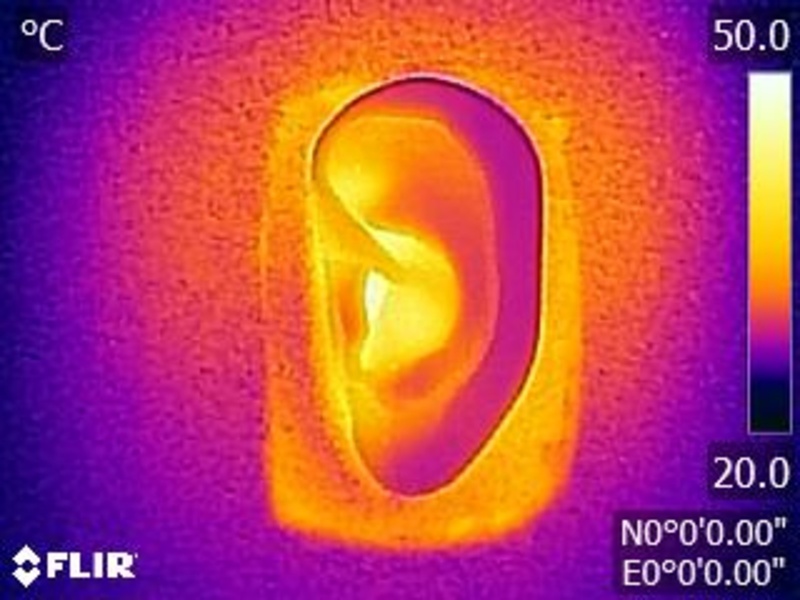 The passive isolation provided by the ear cups does a good job in the treble range. However, the effectiveness diminishes as the frequency lowers. The active isolation provides a maximum of 10dB of cancellation in the bass range, which is below average and does not do much in the mid and treble ranges. Very good leakage. The majority of leakage is in the treble range and the overall level is low. 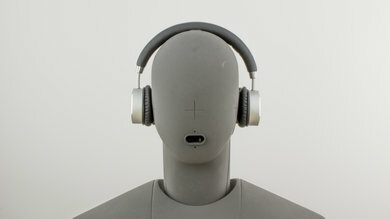 Listening to these headphones at loud volumes shouldn't be an issue in most situations. The Bohm B-66 have a good wireless range and relatively low latency considering they don't support aptX or aptX(LL). Unfortunately, they have a poor battery performance. They take exceedingly long to charge and only last about 10 hours of continuous playback. This would be a decent battery life if they had power saving features and didn't take so long to charge but unfortunately they won't be the best headphones to take on the road for on a long weekend without access to a power source. The Bohm B-66 have a battery life that's just below average. Unfortunately, they take surprisingly long to charge, which makes them not ideal for prolonged use. They also can't stream audio and charge at the same time coupled with the lack of an auto-off feature, results, in a poor battery performance overall. The Bohm B-66 like the Diskin wireless Bluetooth, have an excellent wireless range. The Diskin perform a bit better than the Bohm in direct line-of-sight but in a regular office-like environment, the obstructed range is about the same. They're surprisingly far-reaching compared to some more expensive, better built wireless headphones, which may be due to their relatively thin ear cups casing. On the other hand, they're a bit difficult to pair, and they don't have NFC or dual device pairing. Decent performance all round the Bohm B-66 will make good everyday headphones if you like their on-ear design. Average for critical listening. They have a good sound but their closed on-ear design limits their soundstages. Could be better for commuting. 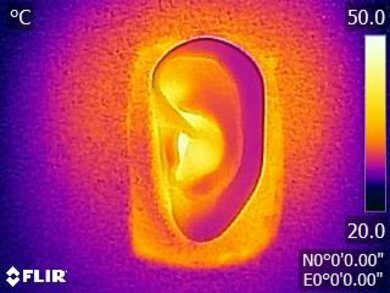 Noise isolation is a little weak, but they're lightweight and a decent size to carry around on your person. Decent for sports use. They're tight on your head and won't fall easily. However, there not too comfortable. Decent for office use. weak isolation lets the chatter of a busy office seep into your audio but they don't leak much. Average for home theater use. They have fairly high latency which won't be ideal for watching movies. They're also a bit too tight on the head to wear for long periods of time.